Anne Comer (Baltimore, Maryland) is a senior majoring in Anthropology and concentrating in Experimental Humanities. 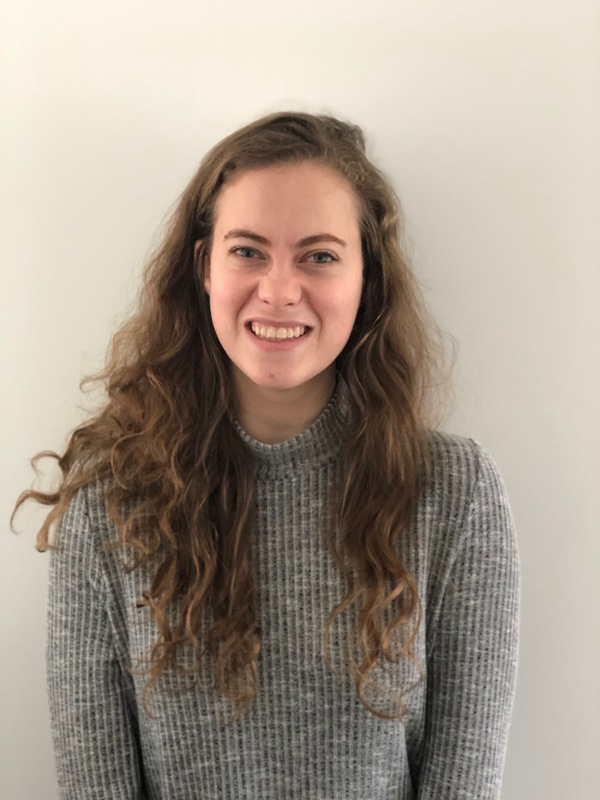 Her senior project focuses on multimodal forms of ethnography and the process of archiving a collection of documents relating to Ward Manor (a former retirement community and Youth Camps run by the Community Service Society of New York from 1926-1959). Her area of interest includes oral history interviews, voiceover, post-production and audio editing, history, hunting in the archives, website design, digitization of artifacts/documents, genealogy, 3D video production, ArcGIS, QGIS and Esri Story Maps.